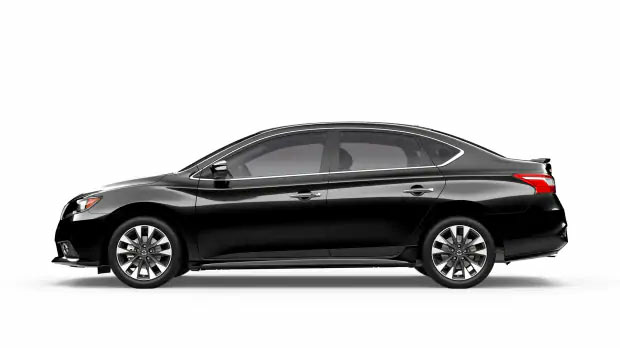 Your sleek and advanced new sedan has arrived at Brandon Nissan, in the form of the 2019 Nissan Sentra. Nissan's compact sedan boasts the refinement and amenities you may have only expected from larger, pricier models. With a stellar standard features list and a low starting price, the 2019 Sentra is designed to impress! Thanks to available features like Intelligent Cruise Control and LED lighting, the 2019 Sentra provides plenty of advanced safety features at a surprisingly affordable price. Visit Brandon Nissan from nearby St. Petersburg or Bradenton, Florida to get a closer look at what makes the new Nissan Sentra the compact sedan to drive! Just like other Nissan models, the 2019 Sentra comes available in a vast array of distinct trim levels, including the Sentra S base trim and high-powered SR Turbo model. 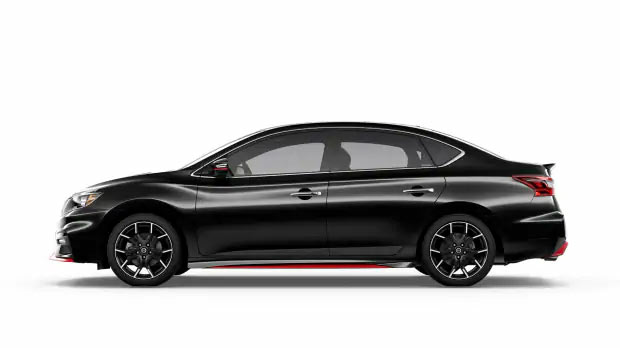 For exclusive NISMO® features like a tuned suspension system and aerodynamic body kit, get into the 2019 Sentra NISMO® model! We invite you to learn more about the well-equipped versions of the 2019 Sentra online now by shopping our current Sentra inventory, then contact our Nissan sales associates to inquire about your new Sentra of choice!